The legislation enacted by Congress to declare African Americans free, the Thirteenth Amendment; to recognize them as citizens, the Fourteenth Amendment; and to give African American men the right to vote, the Fifteenth Amendment were revolutionary documents. However, after Reconstruction ended every state in the South, with the acquiescence of Northern businessmen and politicians worked to roll back those rights. 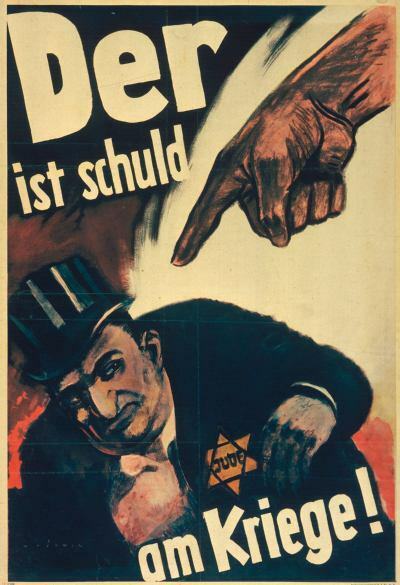 The means included state legislation, violence committed by people associated with racist terrorist groups such as the Ku Klux Klan, and the actions of Federal Courts including the Supreme Court to regulate those rights out of existence. This is as important to recognize now as it was then, for those who oppose the rights of basic equality never stop doing so. Even today there are politicians, pundits and preachers, those that I refer to as the Trinity of Evil who seek to roll back or even overturn things like the Voting Rights Act of 1964, or who oppose equal rights for women, non-white immigrants and Gays. So tonight I am posting a section of my Civil War and Gettysburg text dealing with the concerted efforts of men who after the Civil War and Reconstruction did all that they could to put African Americans back in a social and economic condition that was little different than slavery. Reconstruction was officially ended in 1877 by newly elected President Rutherford B. Hayes and all Federal troops assigned to enforce it were withdrawn. Despite this, some people in the South attempted to fight for the rights of African Americans, including men like former Confederate Generals James Longstreet, William Mahone and Wade Hampton. Their motives varied and all were vilified by political opponents and in the press, the attacks on Longstreet were particularly vicious and in the Myth of the Lost Cause he is painted as a man worse than Judas Iscariot. Hampton was elected as the first post-Reconstruction governor of South Carolina in and campaigned against the black codes, and during his term in office even appointed African Americans to political offices in the state and maintained a regiment of African American state militia in Charleston against strident opposition. While Hampton remained a white supremacist he also was committed to the upholding the law and “promoting the political rights to which freedmen were entitled to under law, and he consistently strove to protect those rights.”  This made Hampton anathema for many South Carolina politicians, including Benjamine Tillman who as governor during the 1890s dismantled policies that Hampton had introduced to allow blacks to political patronage appointments. 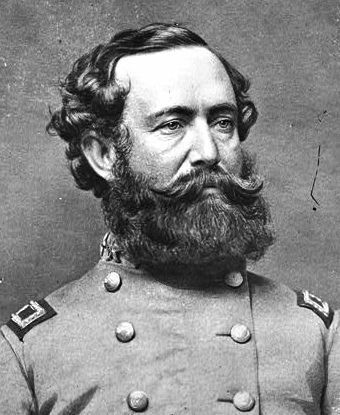 Once he did that Tillman set out to deprive South Carolina’s blacks of almost every basic civil right, and in 1895 he led “a successful effort to rewrite the South Carolina constitution in such a way as to virtually disenfranchise every black resident of the state.”  Longstreet, who had become a Republican was wounded while leading Louisiana militia in an unsuccessful fight against White Leaguers in New Orleans on September 14th 1873. In 1896 the black codes were upheld by the Supreme Court in the case of Plessy v. Ferguson. That ruling established the “separate but equal” doctrine and ushered in an era of de jure segregation in almost all arenas of life including education, transportation, entertainment and health care. The limited social equity and privileges enjoyed by blacks, not only in the South, but in the entire nation were erased by the stroke of the judicial pen. The justices ruled on the concept that only people’s political rights were protected by the Constitution and that in the social arena that African-Americans could not interact with whites and assumed their racial inferiority. 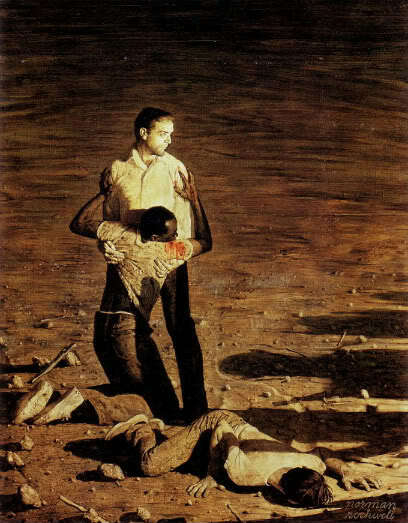 Eventual the violence of these people led to the killings of three of the organizers, Michael Schwerner, James Cheney and Andrew Goldman were killed by a group of Klansmen led by members of the Neshoba County Sheriff’s Department on June 21st 1964. The resultant search for their bodies and the subsequent investigation transfixed the nation and led to the passage of the Civil Rights and Voting Rights Acts in 1964 and 1965. The example of Reconstruction’s failure shows that in order to secure peace that military victory must be accompanied by the political will to ensure that the avowed goals of that victory are secured after the war in ensuring a just peace. Southerners may have lost the shooting war, but they did not accept the peace. Southerners resorted to all means to reverse their military defeat through political, social, economic and judicial means and “justice was sacrificed for the unjust peace ushered in by “redemption” of the South, a peace marred by Jim Crow, poverty and lynching.”  Most Northern leaders failed to appreciate this until it was far too late, and hindered by President Johnson’s opposition failed to win the peace in the South when they had the best chance. 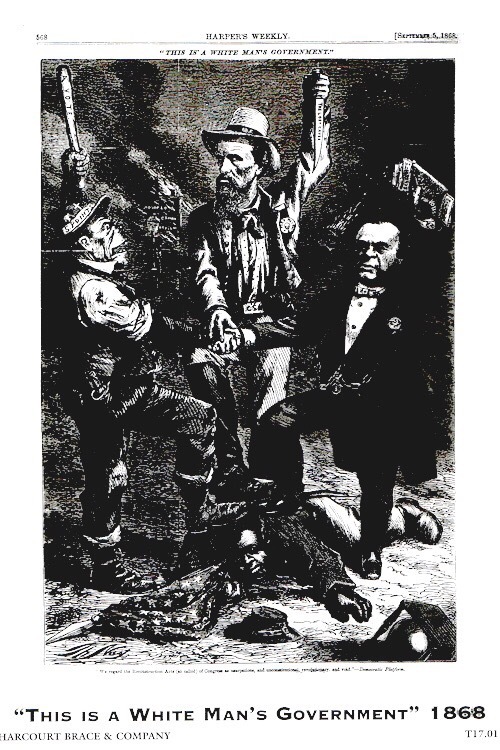 They failed to appreciate that even after the shooting is often that “there is a need for further threats, and indeed action, because postwar disorder and even chaos will have to be address, and victorious allies are always likely to squabble over the spoils of victory”  as certain was the case in the divided Republican Party of the Reconstruction era. 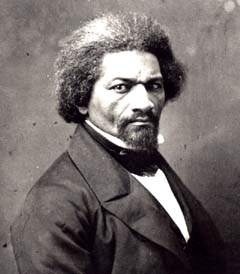 I am going to be exploring the issue of the abolition of slavery and Reconstruction after the Civil War. Sadly, the effort to integrate society and to ensure that African Americans had the same rights, political, social, legal, economic and educational as whites failed due to a number of factors. The biggest factor was that former Confederates continued the war by other means until they wore down the will of the North and reestablished white supremacy in all areas of Southern life and in the process re-wrote history in the form of the myth of the Lost Cause, something that continues even today with the new Texas history textbooks which promote that myth, minimize slavery and not even talk about Jim Crow. 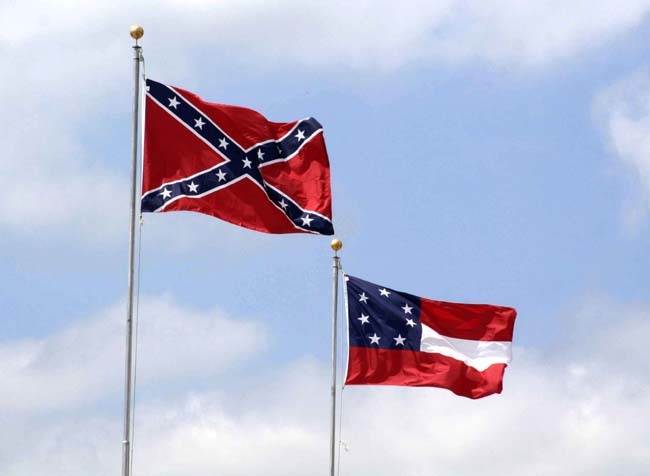 Yesterday I received a comment from an officer of the Sons of Confederate Veterans and the Georgia Military Order of the Stars and Bars calling my work revisionism and spouting the lies of the sanitized history presented by such groups. That has emboldened me to continue my work on this subject. 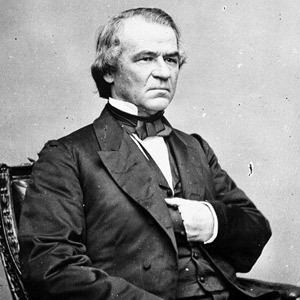 Here is a part of my text dealing with the immediate aftermath of the Civil War and the work of President Andrew Johnson to subvert the efforts of Congress and those who worked to provide African Americans the basics to lift themselves out of the hole dug for them by their White masters before the war. Colin Gray writes that “A successful exercise in peacemaking should persuade the defeated party to accept its defeat.”  When the war ended the Confederacy was beaten and most people in the South would have agreed to anything that the North presented regarding peace and return to the Union. The primary political policy goal of Lincoln regarding the war was the reestablishment of the Union and one of the military measures adopted by Lincoln was the emancipation of the South’s slaves who were an important part of the Southern war economy. “During the last two years of the war the abolition of slavery evolved from a means of winning the war to a war aim – from national strategy to national policy.”  By Lincoln’s reelection in 1864 that policy included the unconditional surrender of the Confederacy as well as the passage of the Thirteenth Amendment. 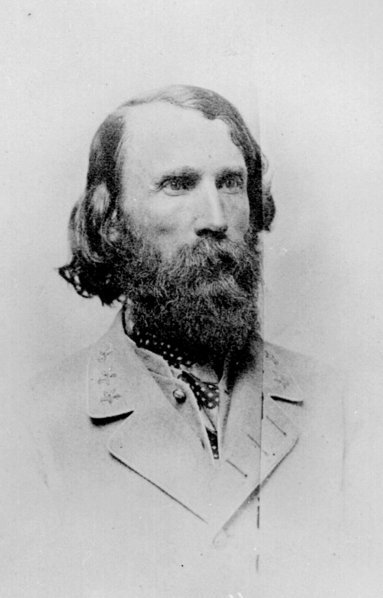 That change in policy, the complete abolition of slavery necessitated a remaking of the old South, a culture where economics, social standing and even religion was linked to the “peculiar institution.” In a sense Reconstruction was “what the war was about.”  Just two months after Lee’s surrender at Appomattox, Richard Henry Dana, a Federal District Attorney in Boston, declared that “a war is over when its purpose is secured. It is a fatal mistake to hold that this war is over because the fighting has ceased. This war is not over…”  As Dana, and Clausewitz understood so well that war is a continuation of policy and politics by other means, and the failure of the President Johnson and others in the North to fully grasp this fact led to over a century of subjugation of emancipated African Americans. The confusion and lack of determined purpose has fueled a continual racial divide in the United States that is still felt today. Defeated on the battlefield Southerners soon turned to political, psychological and violent means to reverse their losses. Johnson was “a lonely stubborn man with few confidants, who seemed to develop his policies without consulting anyone, then stuck to them inflexibly in the face of any and all criticism. He lacked Lincoln’s ability to conciliate his foes and his capacity for growth, which was best illustrated by Lincoln’s evolving attitude to black suffrage during the Civil War.”  In the months after his unexpected accession to the presidency Johnson demonstrated that he had no understanding of Lincoln’s political goals for the South and the desires of the Republican dominated Congress. It seems that the organization known as the Sons of Confederate Veterans is not happy with the fact that the most prominent symbol of the Confederacy is coming down. This has been very apparent at the group’s convention in Richmond this week. Their anger is not only directed at the removal of the Confederate flag from the South Carolina State House, but at Supreme Court siding with Texas not to issue license plates with the Confederate flag on them, the decision of Virginia to eliminate the sons of Confederate Veteran plate which displays the battle flag, and moves to change the name of U.S. Highway One, known as the Jefferson Davis Highway to something other than that of the President of the Confederacy. For Earnest and those who think like him the war, and the sacrifice can be separated from the root cause of the war, which was White Supremacy and the expansion of slavery as well as the violence actions committed by the thousands of former Confederate soldiers who spearheaded the formation of terrorist groups such as the Ku Klux Klan, the White Leagues, the White Liners and the Red Shirts. Sadly, to millions of school children brought up in the South from the end of the war and in some cases even today, these issues are ignored. 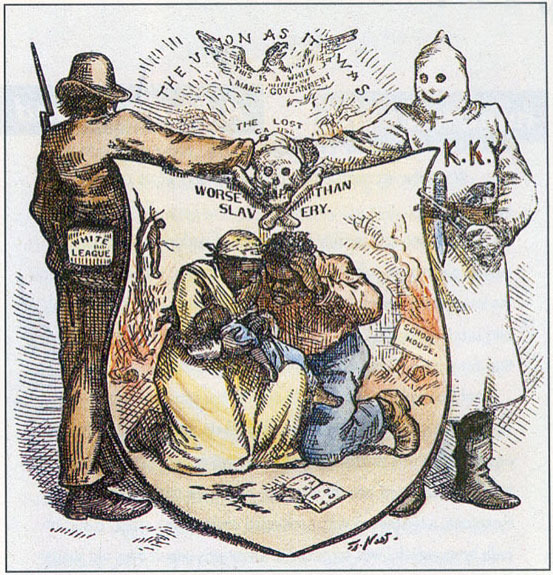 It is sanitized history which denies that slavery was the major cause of the war, it denies the systematic racism of those who founded the Confederacy, it denies the fight of White Supremacists throughout the South for the century following the war and beyond used systematic violence to terrorize, kill, disenfranchise and impoverish African Americans throughout the South. In fact the new Texas history books do exactly that. While it is not as systematized as it was there are still thousands across the South and even the rest of the country who believe that telling the truth about history is cultural genocide and this my friends needs to be confronted every day and every time that men like Earnest make these bold faced lies about history. Jefferson Davis does not deserve a highway named after him, nor does Henry Benning, the pro-slavery, pro-secession firebrand who worked to persuade other states to secede does not deserve Fort Benning George to be named after him. 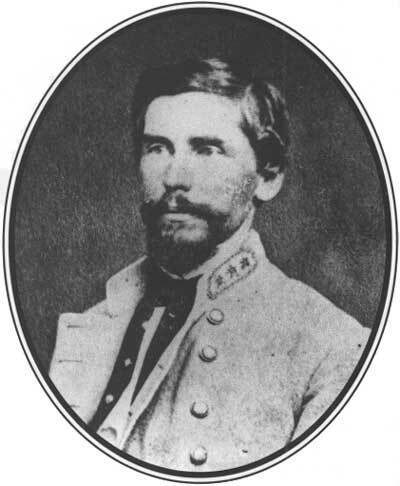 Perhaps it should be renamed for Confederate Lieutenant General James Longstreet, another Georgian who after Appomattox recanted his Confederate views, swore his loyalty to the Federal government, tried to stem violence against blacks during Reconstruct and who is treated like Judas Iscariot by the Sons of Confederate Veterans and other proponents of the Lost Cause. My God, I am going to be writing more on this subject, but will pause for now. I have spent the last couple of days introducing to new readers to things that I have come to believe. Since I am a historian I will continue to do that today. Barbara Tuchman once wrote: “The reality of a question is inevitably more complicated than we would like to suppose.” That is the nature of truth. It does not matter if it is truth about history, biography, philosophy and religion, science, politics, economics or any part of life. To actively seek truth means that one must open up themselves to the possibility of doubting, as Rene Descartes wrote: “If you would be a real seeker after truth, it is necessary that at least once in your life you doubt, as far as possible, all things.” I admit that this is not comfortable, but it is necessary. As a historian I have a tremendous passion for truth, and for unsanitized history and for me this means looking at what we know with a critical eye, to compare and examine sources to question what we or others knew before. Far too often what we believe about our own history is often more preserving myth more than by asking hard questions and applying reasoned critical study. To do this is dangerous, because to do so we have to admit that what we know today could be proven wrong at some time in the future when new facts, documents, archeological finds or other historical or scientific are discovered. To those content with half-truth, partial truth or even myth this is disconcerting, and those of us who attempt to unravel myth from fact and present things in a new way are called “revisionists” as if that is somehow a bad thing. The sad thing is we are having to revise in many cases, supposed history that was revised by people who needed to propagate myth, such as with those who promoted the myth of the Lost Cause, the romantic, noble Confederacy which for well over a half century was propagated as historical truth. This myth was sold to the American public in such in film, television and books, fiction and non-fiction alike, to the point that much of white America, even outside the South accepted the myth of the Lost Cause as truth. 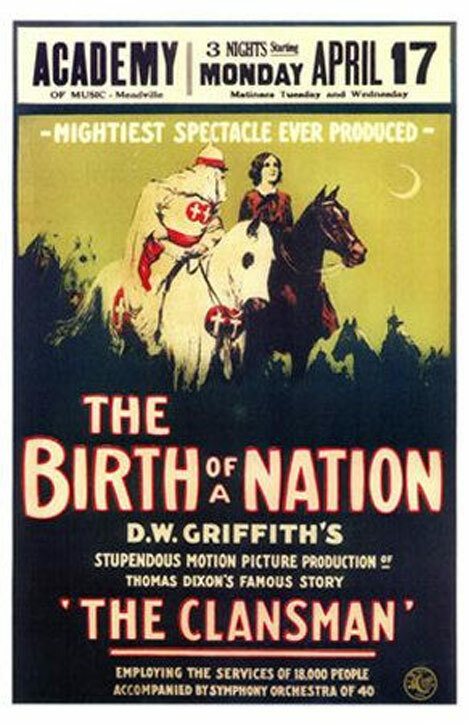 Films like Birth of a Nation, Gone with the Wind and even Disney’s Song of the South, helped ingrain the myth as truth, and even today when so much more is known, many people hold on to the myth and attack those who differ. A lot of my readers may wonder why I write so much about the American Civil War as well as the ante-bellum and Reconstruction eras of American history. For me they are very important for a couple of reasons; first they are eras, that for good and bad define us as a nation and people. Second, they still have relevance to what happens today, especially in the understanding of liberty, civil rights and race relations. I have a passion for this. The American Civil War and the Battle of Gettysburg are intrinsic parts of who we are as Americans today. The events of that war and this battle continue to reverberate in many aspects of our political, social and national life. Thus for me teaching about this event and what happened on the “hallowed ground” of Gettysburg, as Abraham Lincoln called it, and even 150 years later it matters far more than most of us realize. 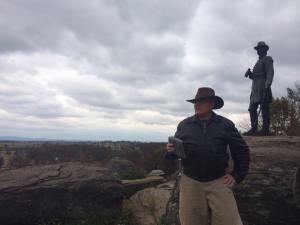 I sincerely believe what Chamberlain said and I am getting ready to lead another Staff Ride for students from our Staff College to Gettysburg next month. I do beleive that the power of noble deeds needs to be preserved and passed on to the future. Even the deeds of less than perfect, often contradictory and sometimes even scandalous individuals. That is part of the task of the historian. I do this in what I teach and what I write, both in the academic setting as well as on this website. We live in a time of great cynicism, some of which I can understand. We also live in a time where many people and our institutions operate in a “zero defect” culture, those who fail in any way are shunted aside, punished or even chastised or ostracized. However, when I look at the men who fought at Gettysburg, or for that matter almost any individual who has accomplished great things, none are perfect people and many have great flaws in character, or supported causes or ideologies that were evil. That being said, even less than perfect people can rise to do great deeds, deeds that need to be remembered, passed down and told to succeeding generations. Many great leaders, or other men and women that we consider today to be great, influential or important were or are quite fallible. Even those who did great things often made gross mistakes, had great flaws in their character, and some lived scandalous lives. Such deeds may tarnish their legacy or take some of the luster away from their accomplishments. But I think that these flaws are often as important as their successes for they demonstrate the amazing capacity of imperfect people to accomplish great things, as well as the incredible complexity of who we are as people. No one is perfect. There are degrees of goodness and even evil in all of us. It is part of the human condition. That is the beauty of un-sanitized history, that is the beauty of stripping away myth to discover the humanity of people, and to recognize who they are, who we are, the good, the bad and even the ugly. Those truths can be scientific, they can be historical or literary, and quite often the truth can also be quite personal. So until tomorrow, have a thoughtful night.